Check this place out. It’s a new rental that just hit the market in Bellevue. Listed at a cool $20,000 per month. 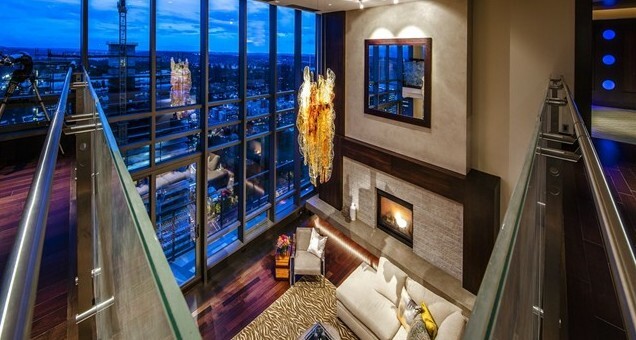 It is the penthouse at One Lincoln Tower – 2 bedroom, 2.5 bath with INCREDIBLE views. 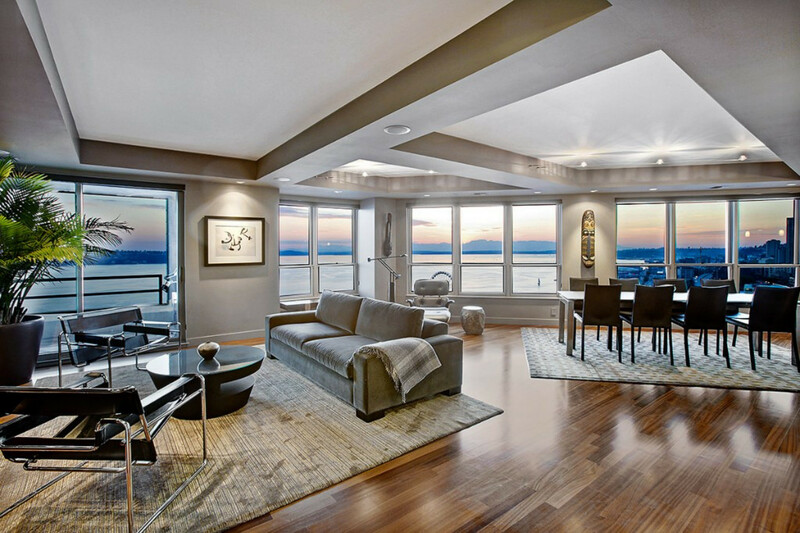 It has home automation, a massive luxury master suite and a beautiful custom kitchen. The unit is 4,058sf with 2 parking stalls and storage. If you are serious about the space, there is a minimum 6 month lease term equaling $120,000. Don’t expect an open house to check this place out – It’s by appointment only. Interested? See more photos here. 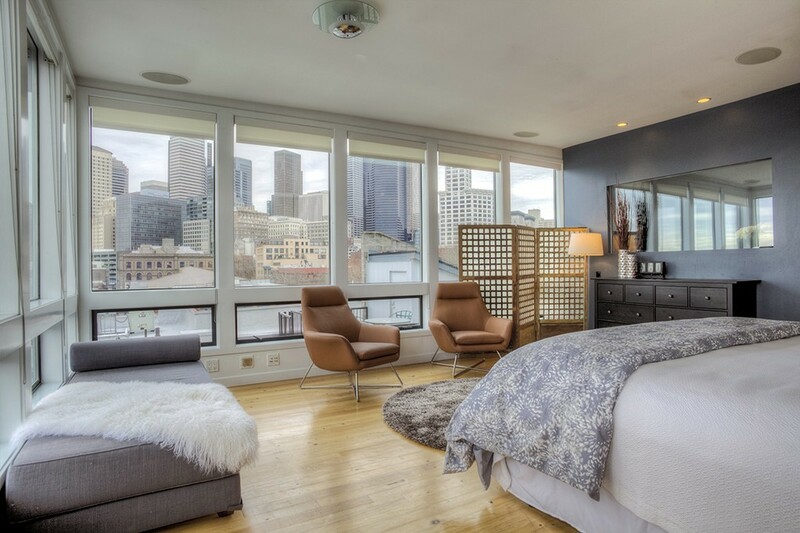 Seattle has just 3 penthouse condos available for sale. We can’t imagine a time in our market where there would have been less inventory – especially the luxury market in general. 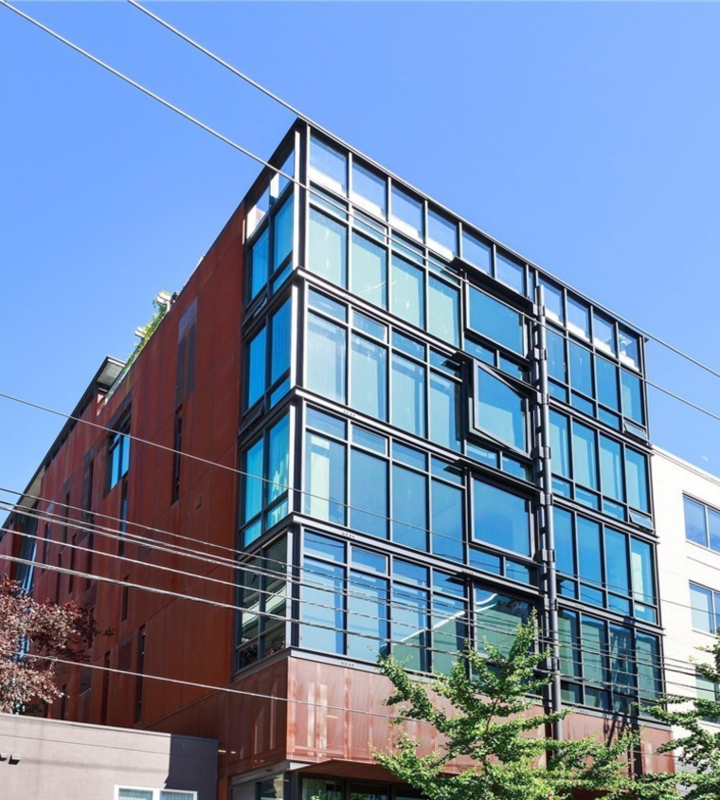 There are just 10 units priced above $2,000,000 in Downtown Seattle right now. 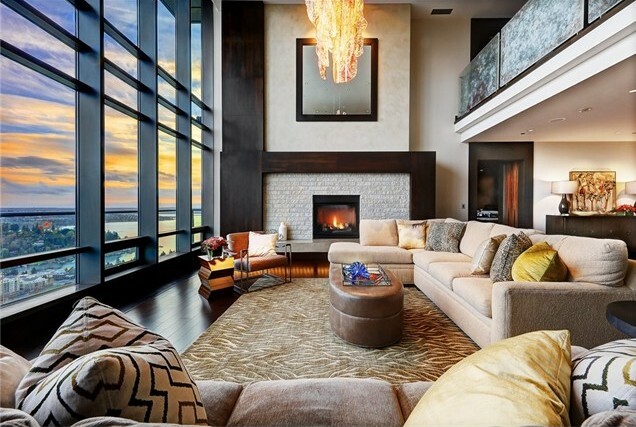 Luxury Seattle condos have been in high demand – there have been 88 sales over $1,000,000 in the last 6 months. 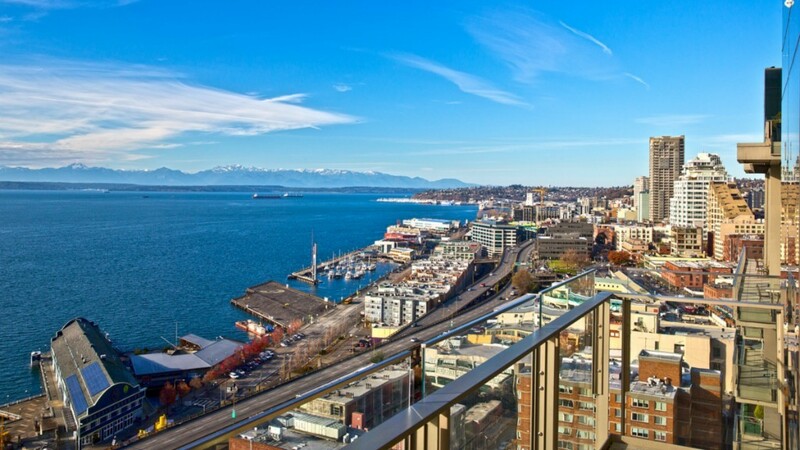 SEATTLE, Oct. 27, 2015 /PRNewswire/ — Condos are appreciating faster than single-family homes in markets across the U.S., especially where job markets are thriving or urban renewal is underway, according to the third quarter Zillow® September Real Estate Market Reporti. Condos in the U.S. are appreciating at a rate of 5.1 percent, compared to the 3.7 percent appreciation among single-family homes. Condo values crashed hard during the housing bust that kicked off the Great Recession. From the pre-recession peak to the lowest value, the median U.S. single-family home lost 20 percent of its value; from peak to bottom, the typical U.S. condo lost 33.2 percent of its value. The housing market has since bounced back, and condos have finally caught up to other homes. In September, according to Zillow’s data, they are appreciating faster than single-family homes in nearly two-thirds of the top 35 most populated housing markets. Condo values outpaced house values the most in the New York City metro area, in Dallas and Houston, and in Boston and Denver. In Denver – one of the country’s fastest-growing housing markets – condo values are growing in value at an annual rate of just under 20 percent, while single-family home values are rising at 15.9 percent. In Philadelphia, a market where many renters say they want to buy, single-family homes dropped slightly in value year-over-year, but condos are growing at 2.3 percent. But in Miami, where luxury condos have spread across the skyline and condos make up 63 percent of the housing stock, condo values are not rising quite as fast as single-family homes. i The Zillow Real Estate Market Reports are a monthly overview of the national and local real estate markets. The reports are compiled by Zillow Real Estate Research. For more information, visit www.zillow.com/research/. The data in Zillow’s Real Estate Market Reports are aggregated from public sources by a number of data providers for 928 metropolitan and micropolitan areas dating back to 1996. Mortgage and home loan data are typically recorded in each county and publicly available through a county recorder’s office. All current monthly data at the national, state, metro, city, ZIP code and neighborhood level can be accessed at www.zillow.com/local-info/ and www.zillow.com/research/data. iii The Zillow Rent Index (ZRI) is the median Rent Zestimate® (estimated monthly rental price) for a given geographic area on a given day, and includes the value of all single-family residences, condominiums, cooperatives and apartments in Zillow’s database, regardless of whether they are currently listed for rent. It is expressed in dollars. 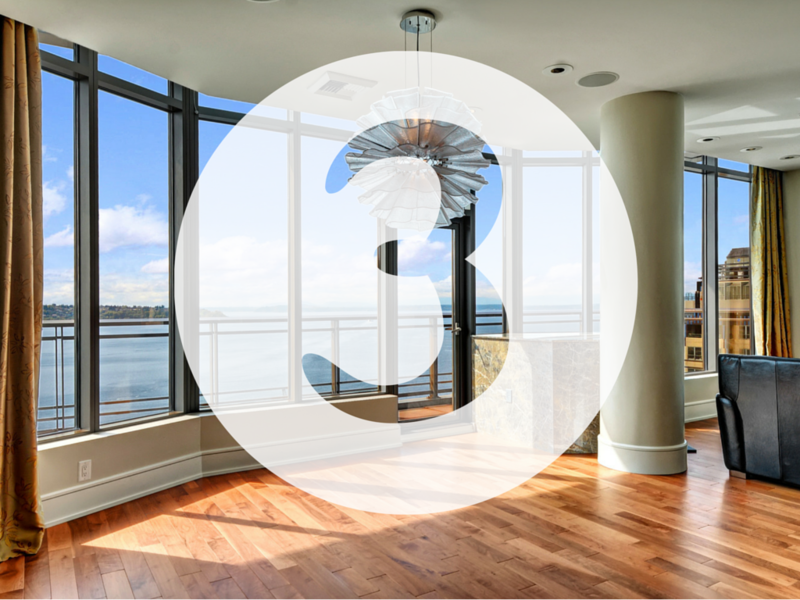 There are currently 11 active penthouse condos in Seattle. They range from $985,000 t0 $6,599,000. We have thrown together a map with links for you to view on your own time. 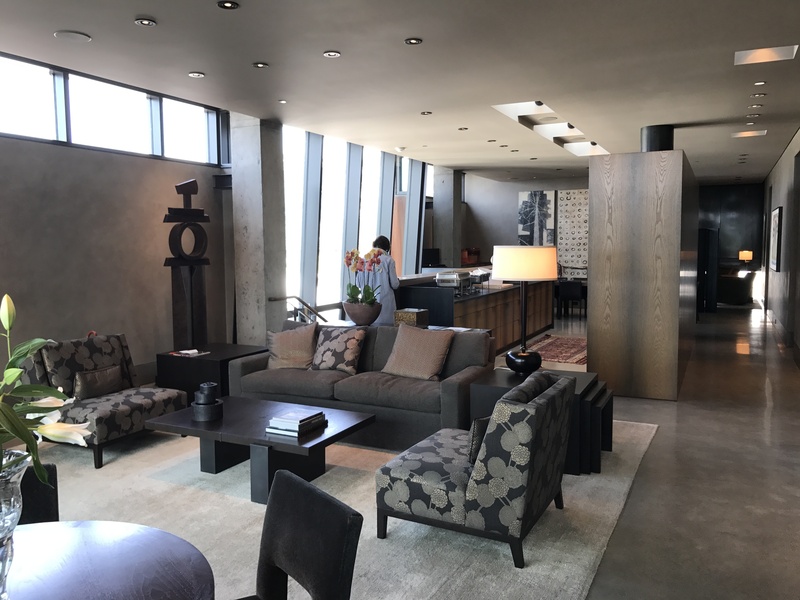 If you would like to be notified anytime a new penthouse hits the market, please feel to contact us and we will be happy to add you to our email list. 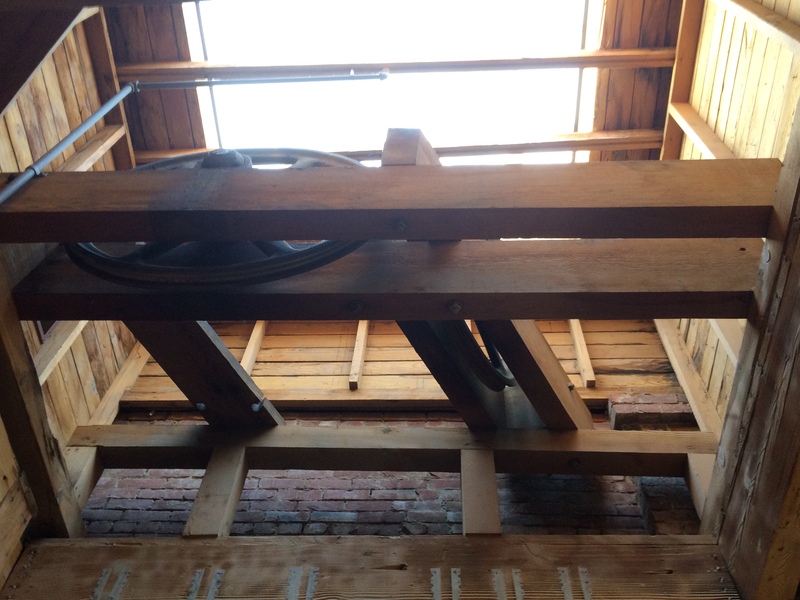 Take a look through the window in the this photo – see the crane? 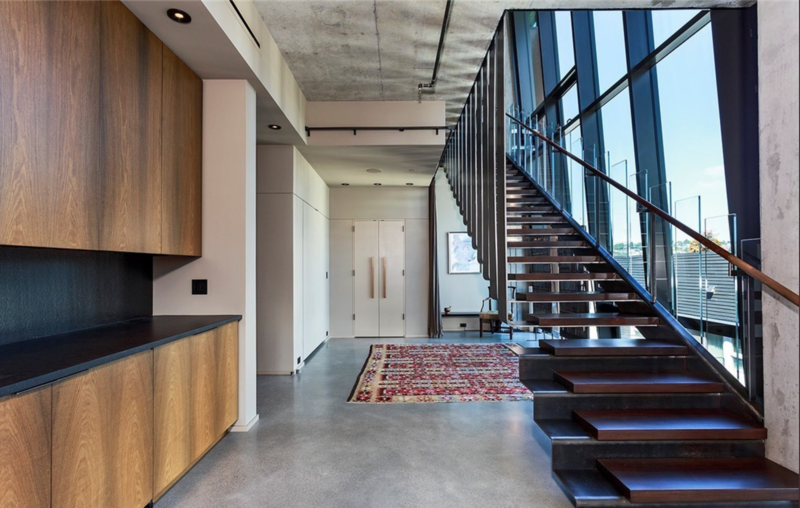 There is a building going in next door to this incredible top floor loft at 80 S. Jackson. That didn’t sway the opinion of the buyer who purchased the unit. 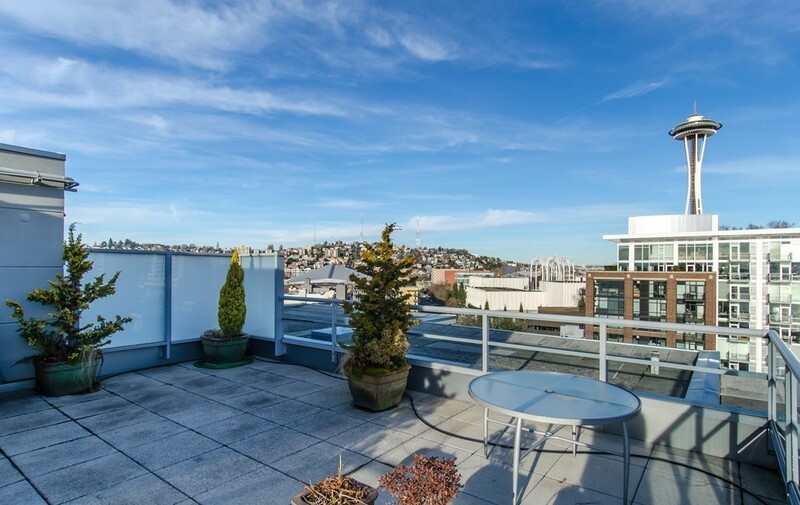 It has a west facing view – often considered the most coveted view in Seattle. You get the water, the mountains and amazing sunsets. In addition to that, the viaduct, an above ground 2 story freeway along Seattle’s waterfront is coming down. This is a prime example of Seattle growing up and attracting home owners and investors that are not just enamored with a particular view, but the surrounding neighborhood and the upside in living here in the City. 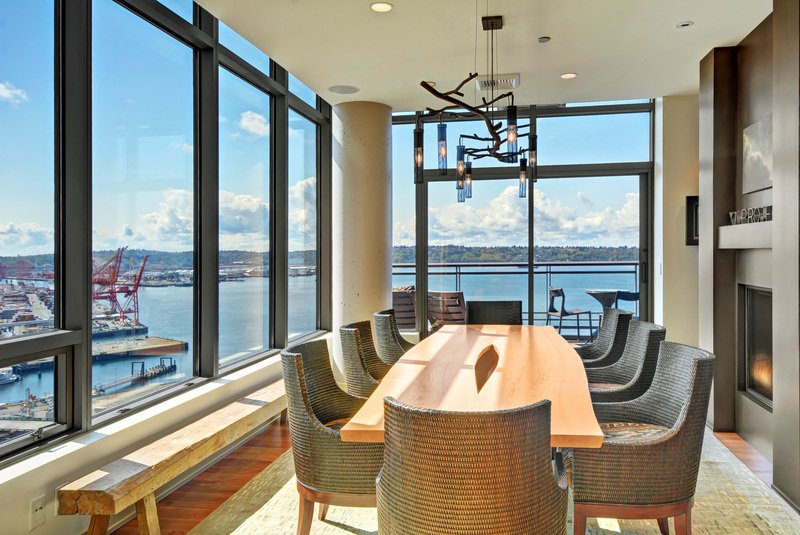 Not all of the units views are changing – the owner will retain this amazing Seattle skyline view. 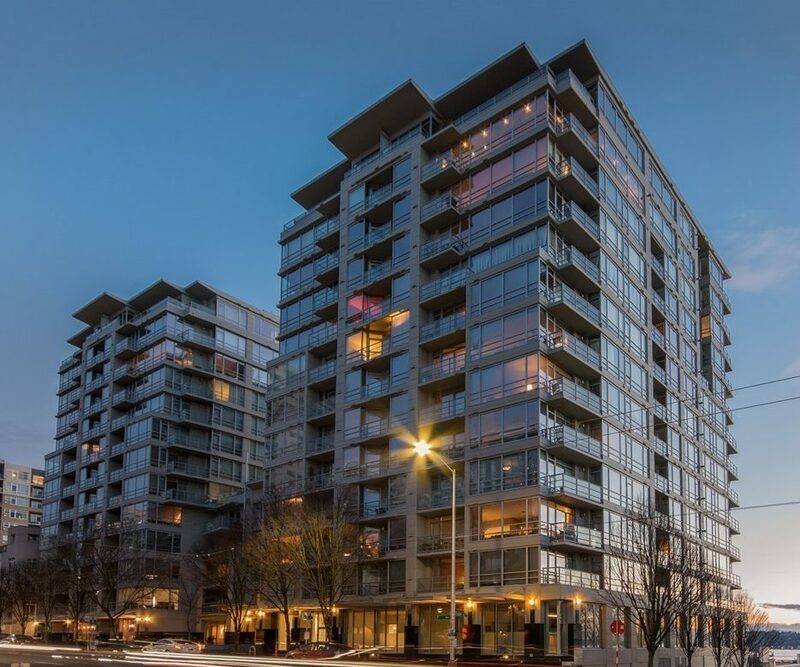 The unit sold for $24,000 below the asking price – $975,000. Pioneer Square is home to most, if not 80% of the lofts in Seattle. 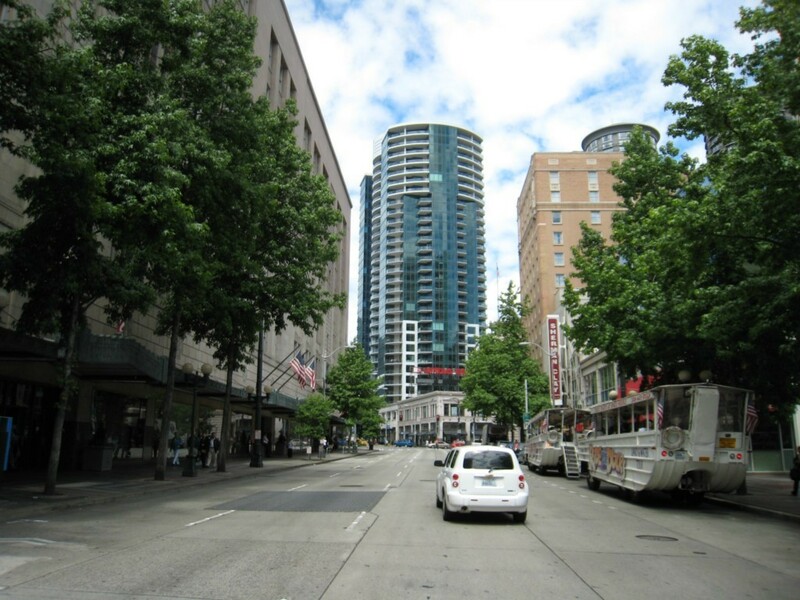 There are a few in Belltown and Capitol Hill, but most of them are found in Pioneer Square. 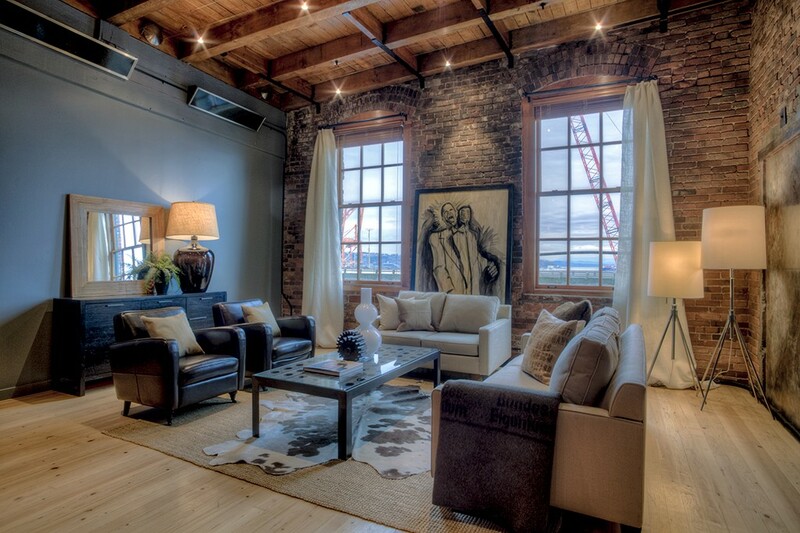 This unit features 18 foot ceilings, exposed brick, and a private terrace. There have been recent developments of new towers being built up around the 2009 built luxury condo tower. For more information, read what UrbanCondoSpaces.com had to say about the building being surrounded.